Lot 37…. 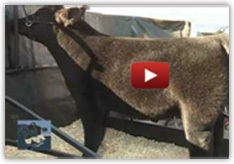 Ms Gypsy… this one is what I call breeder type with show ring appearance. “Reg. Maintainer”. She is one of a kind and one of the best females we came across to add to this already stacked sale. She is out of a Paddy O Malley female. 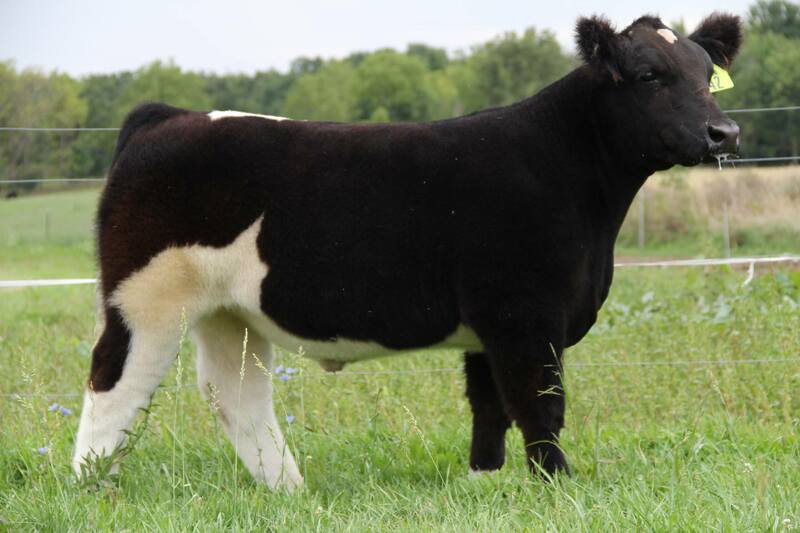 Tag 42 – Monopoly 2 steer out of a great WMW Female. 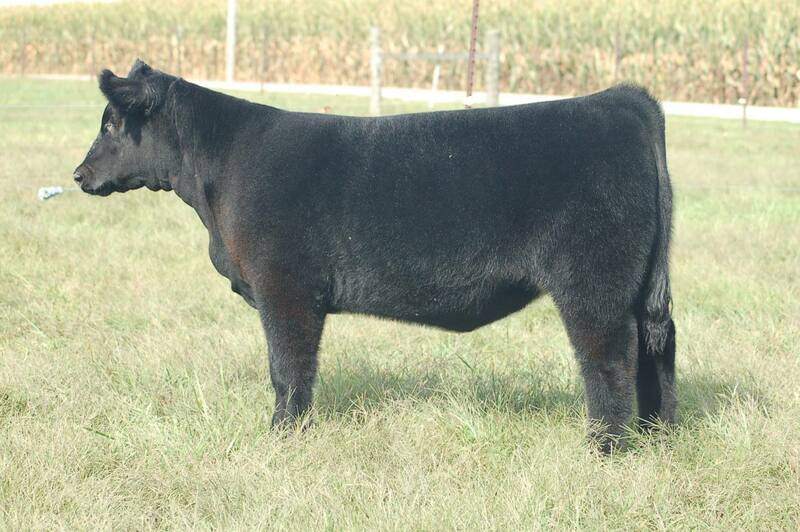 This Stud Sells in Kastel & Friends Sale!